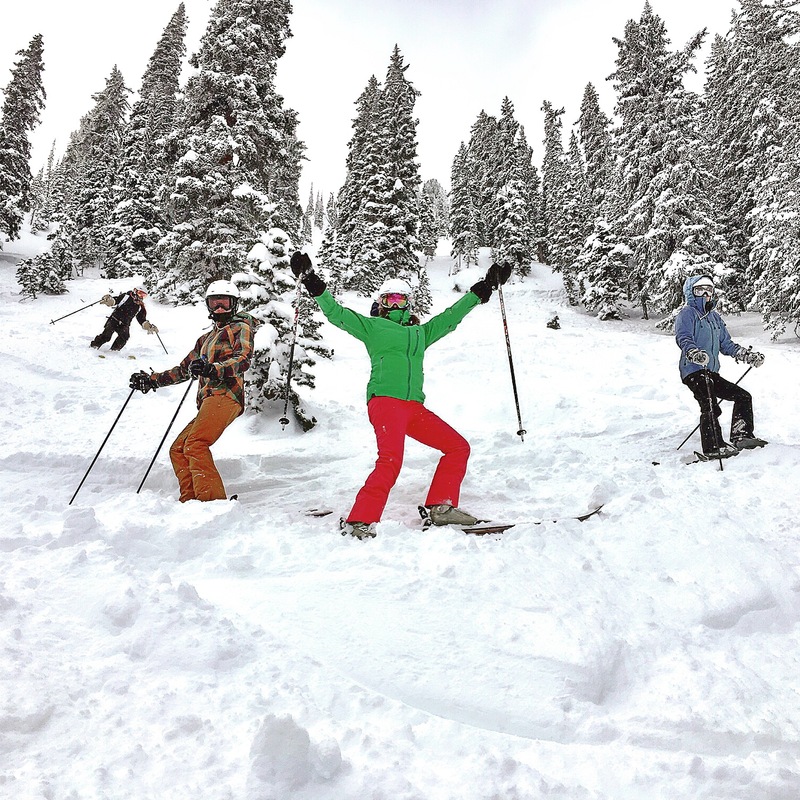 SkiMums is a free meetup group (aka a playdate for grownups) on Wednesday mornings at Snowbird Ski & Summer Resort in Salt Lake City, Utah for intermediate-to-advanced women skiers who want to ski a great mountain and laugh out loud. It was founded by some local women who love to ski. Some of us have spent years working to teach our kids to ski. Some of us are relatively new to the sport. Some of us are getting reacquainted with skiing. Whatever our backgrounds are, we are all now taking time to enjoy skiing for ourselves and sharing that experience with friends. It’s our time! 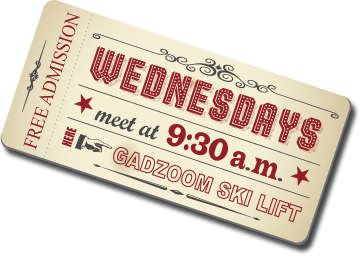 Find fellow SkiMums on Wednesdays at 9:30am somewhere near the bottom of the Gadzoom lift (Entry #1) at Snowbird Ski & Summer Resort in Salt Lake City, Utah. If the winds are high (20+ mph) or the visibility is poor (check the ski cams), then we’ll pass. There’s no reason to be miserable or get hurt. We are here to have fun!